Our EverFresh system utilizes a combination of ozone, silver ions, and MPS non-chlorine oxiders to create crystal clear spa water, with reduced levels of chlorine. Enjoying fresh, clean spa water should be an everyday experience as a spa owner. 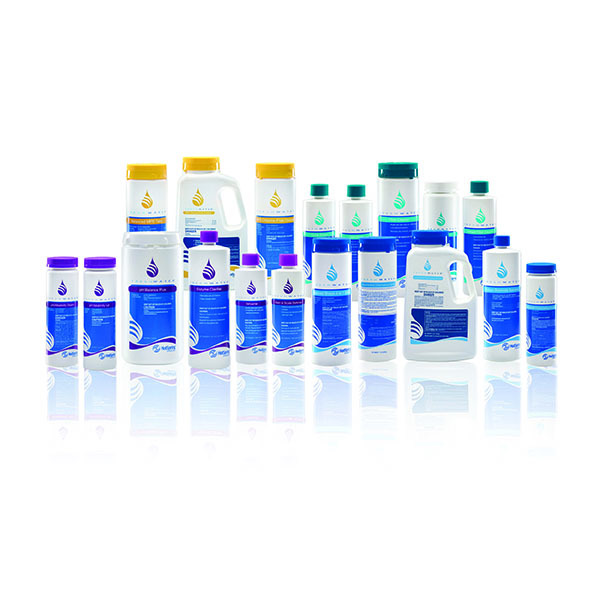 The EverFresh Water Care System makes it easy to keep your water clean and clear, while reducing the need for chlorine. This easy-to-use system combines the cleaning power of the FreshWater® III high-output ozone system with FreshWaterAg+® continuous silver ion purifier, and MPS non-chlorine oxidizer for lasting protection against contaminants and minimal need for chlorine. Continuous cleaning. The FreshWater III ozone and silver ions are released into your spa water continuously. Reduced levels of chlorine. Enjoy safely sanitized spa water without the need for a constant chlorine level residual.